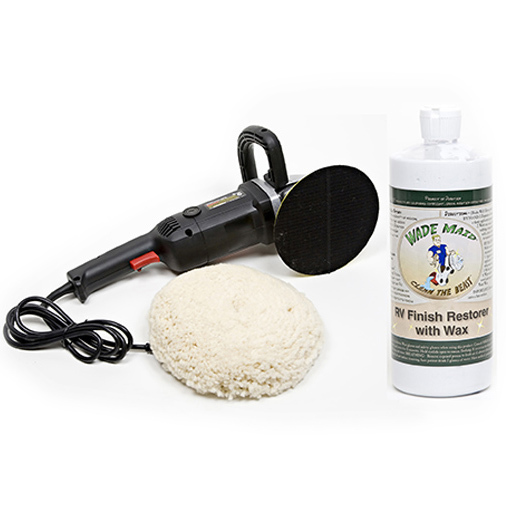 RV Finish Rejuvenator with Wax uses a one-step process to easily restore and wax your Beast at the same time. 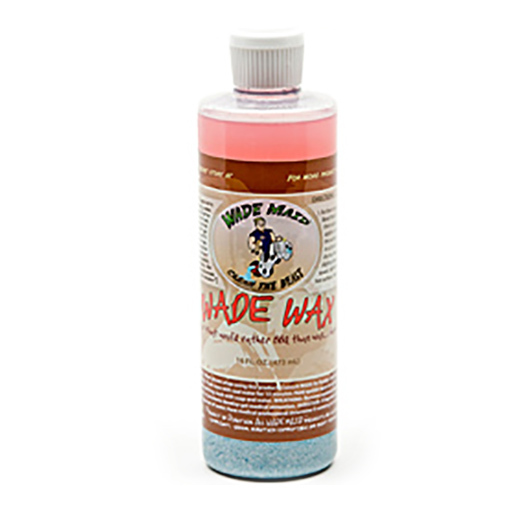 Wade purposely created RV Finish Rejuvenator with a white compound and Wax because adding colors can leave a hue on some surfaces. Excellent for use on Coaches that don’t have a good finish. 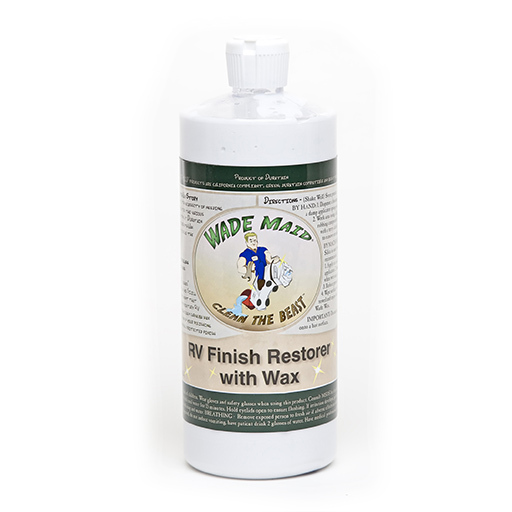 What Does RV Finish Restorer with Wax Do? 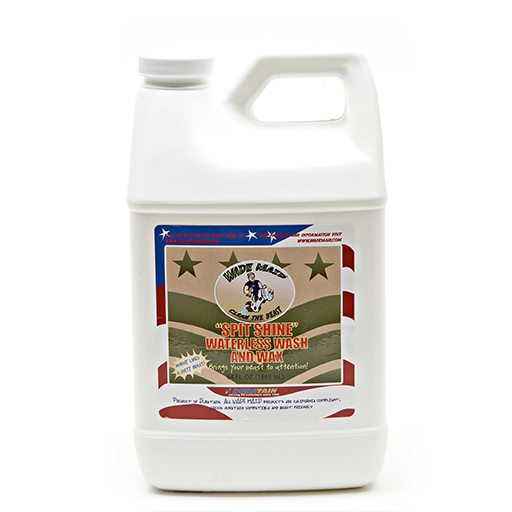 By hand, work RV Finish Rejuvenator with Wax into the finish until completely gone and do not let it dry like a wax. Not for use with orbital machines. 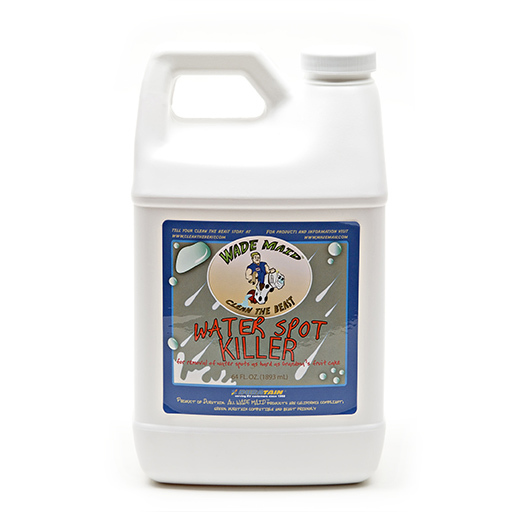 For the best results use our high speed buffer and a wool pad. 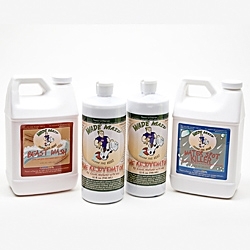 See RV Finish Rejuvenator with Wax Kit. What Makes RV Finish Restorer with Wax Different? It is a safer product! For example, we do not use Silica (an inexpensive and commonly used component) in the formula because it can cause cancer. We only use safe and high-quality ingredients. 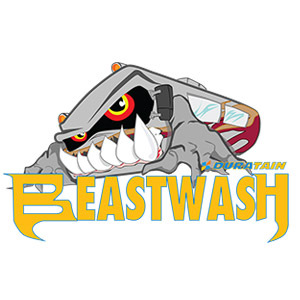 Our proprietary RV Compound is infused with Nano Technology Carnauba Wax Capsules which break down at the end of the polishing cycle giving your rejuvenated surface a protected finish in one easy step! 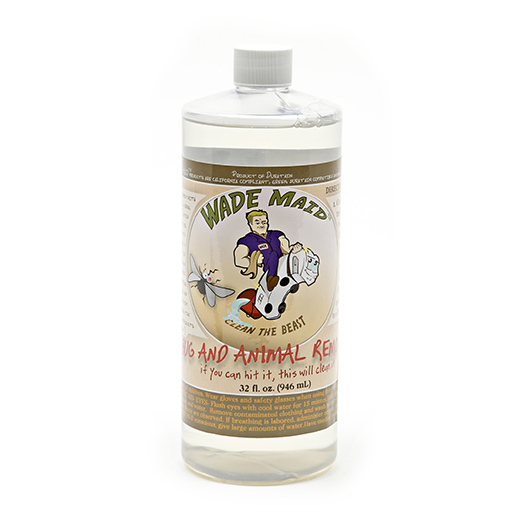 We believe that Wade Maid® products are by far the best superior because of the specialized formulation specific to RV’s only and no other manufacturer can make this claim.